Hello everyone and Merry Christmas to you!! 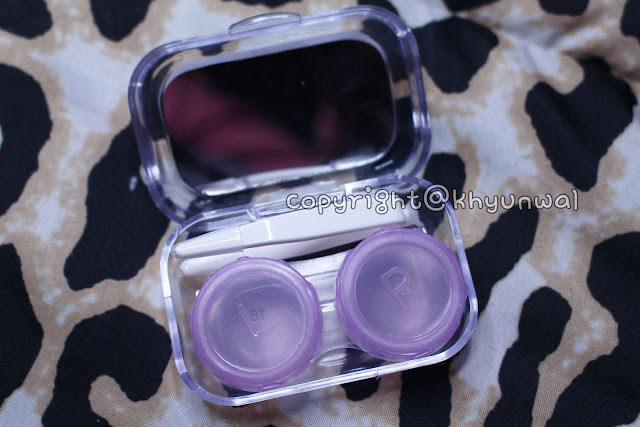 Today I have a review of newly launched circle lens series from UNIQSO. This year, UNIQSO came out with circle lens brand called Sweety. Also right now, UNIQSO is having Christmas and New year sale right now. Add free lenses to cart. Do not use coupon code. 10% discount for wigs + free wig cap per wig + free 1 wig brush per wig order Add free wig cap & wig brush to cart. 20% off all EOS toric lenses Buy now as EOS toric lenses will be discontinued in 2017. 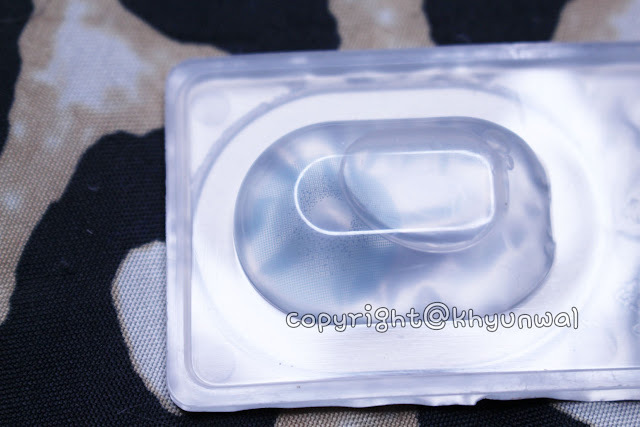 Recently Uniqso started giving out Welcome Gift for people who are purchasing the contact lens with them. For any purchase over $10 you will receive the traveling kit, which comes with tweezer and lens inserting tool as well as the contact lens case and the mirrored case. And if your purchase is more than $50 you will also receive eye drop! You don't need to put any coupon code for it, because it will be automatically added into your order. And this deal applies for both new and old customers! Comfort, This lens is actually very thin material, which allows more perfect fitting on your eyes. And not only that, it felt definitely more breathable which means I didn't feel any dryness when I'm wearing them. 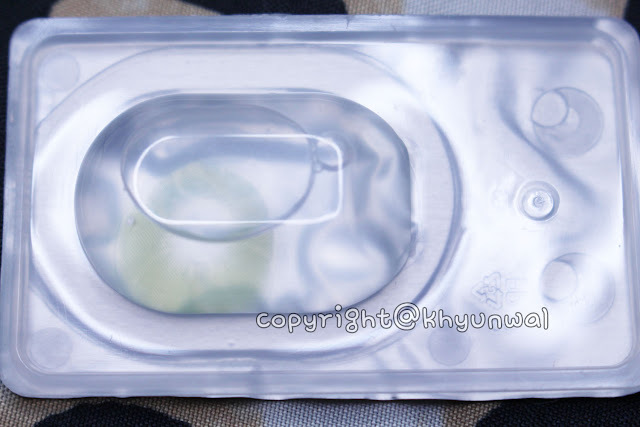 It follows my eye movements around perfectly, so I didn't felt any discomfort or blurriness. 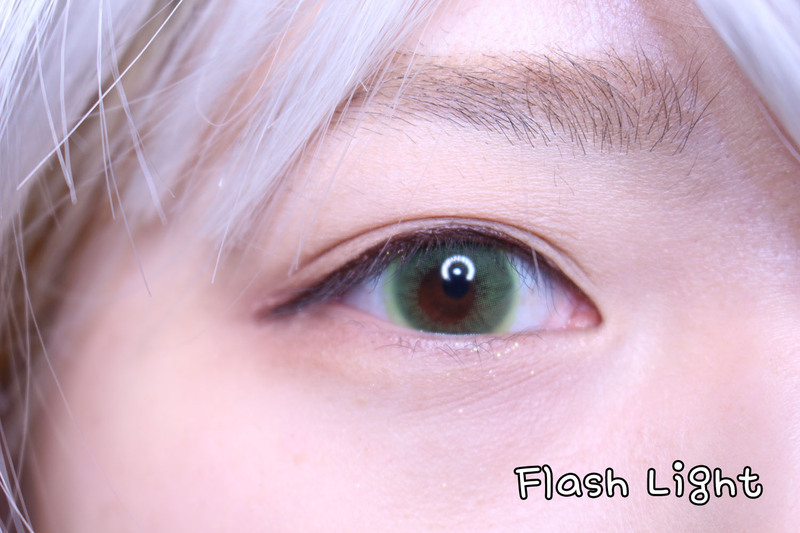 Color, As you can see in the example photos above, considering how it is consist of opaque printing around the outer rim area, it actually blended with my dark eyes perfectly. And actually that outer area appears to be more brighter than the inner area. 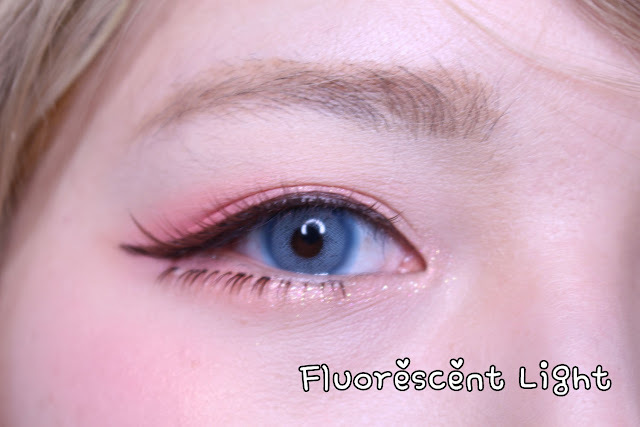 Because of it's lack of dark rim, it actually gives more natural appearance which reminds me of this Solotica color contact that is very popular among the many beauty bloggers and YouTubers around the world. 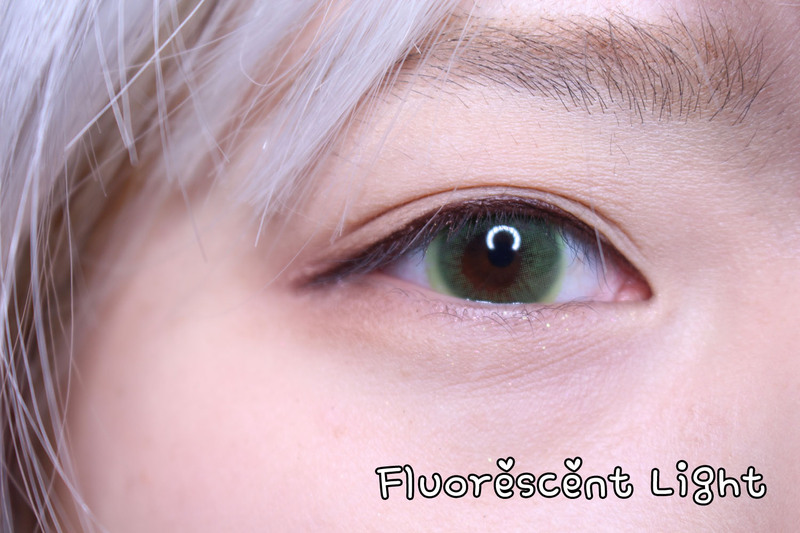 And with the opaque outer ring, it actually blends in with whites and my pupil area very well, which gives hazy look. Enlargement, Even though this lens is lacking dark rim, this lens allows more of a natural enlargement. 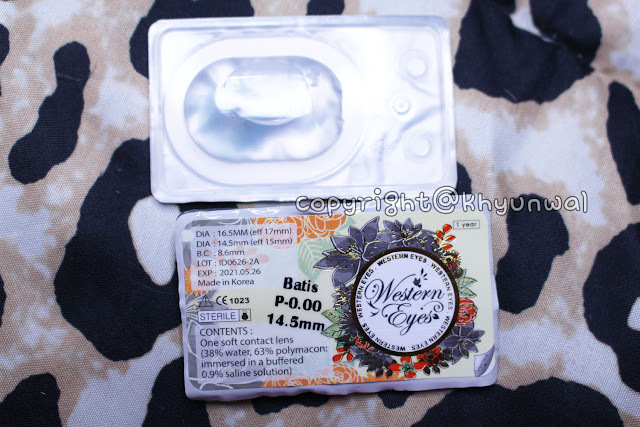 However, if you are one of those people who are wanting to get more dramatic enlargement effect, I wouldn't recommend this lens too much, but for someone who's into natural daily look, I was satisfied it's enlargement. Second series I am trying out is the Sweety Solotica series. Blue, Brown, Gray, Green and Violet. 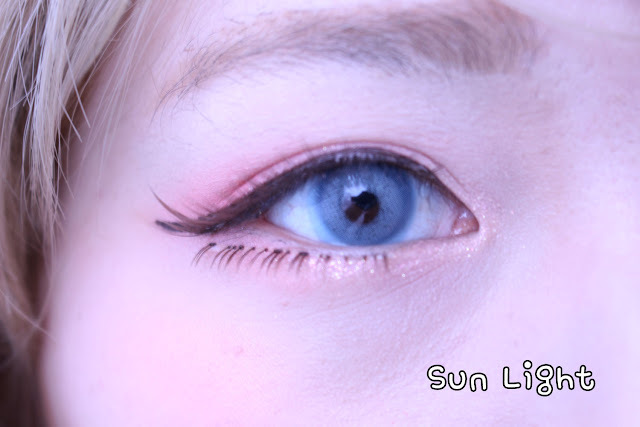 If you are big beauty addict, I'm sure everyone would know about the brand called Solotica, which is famous for their natural vibrant color lens, which allows people with the dark eye color to have light eye color. I had a feeling this lens was released by the Sweety to be competition with the lenses from Solotica, and try to go with the 1 Tone color lens without black rims. Comfort, Personally I thought this would be as comfortable as the Batis series that I've tried out earlier, because the thinness of the material felt the same. However, for some reason Solotica Green was quite uncomfortable for me to wear it for the long term, unlike the Batis series, which I didn't had trouble wearing for almost 8 hours long. It may varies on everyone, but for myself it was hard to wear it for long time. 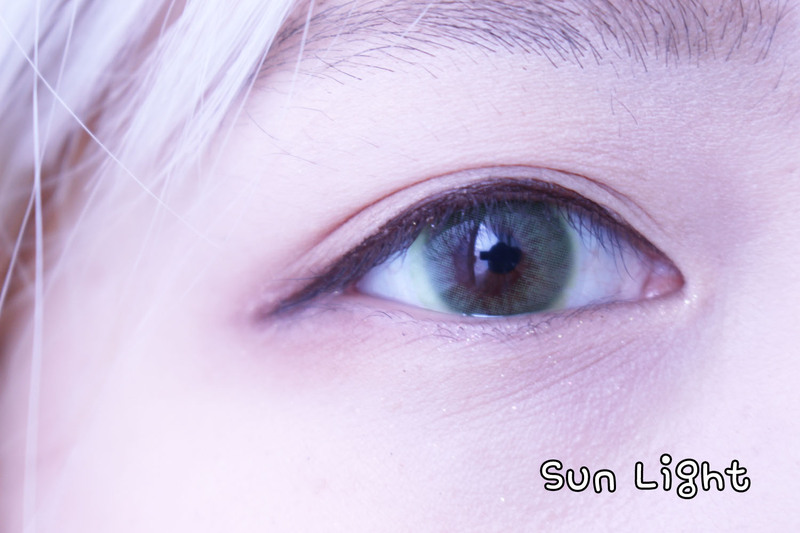 Color, I knew it maybe harder for the circle lens color to show up better, considering it is translucent printing method. And just as I worried maybe its the color I selected as well, but it was harder for that lime green color to show up well on my dark brown eyes. 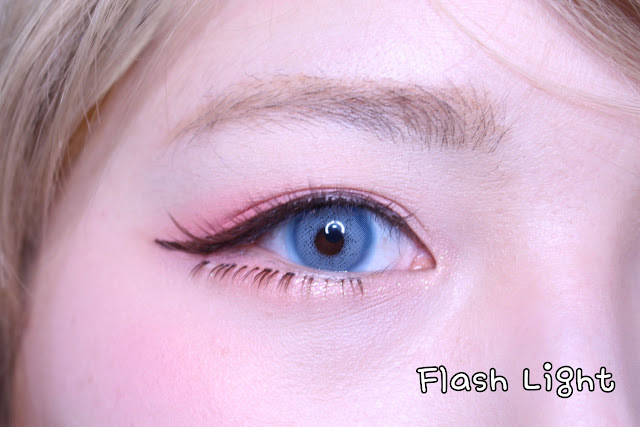 Which was slightly disappointing, but for those people with lighter eye color are gonna have better chance of having more vibrant looking color. 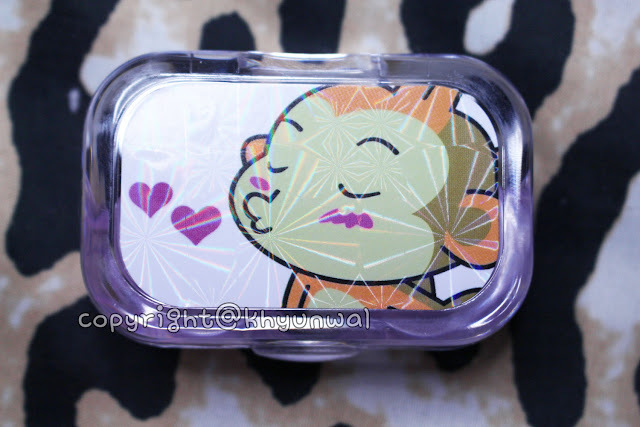 Design, Even though it is harder to see it in the example picture, but when you see this lens in real, you will be able to see that this lens consists of some line and dot printing method to create this lens. 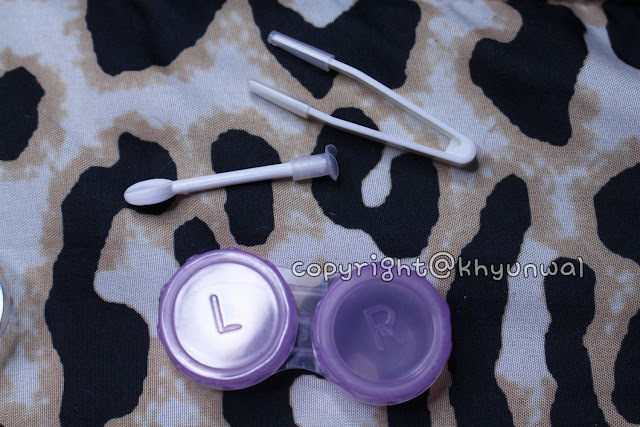 Lens seems very simple since the design itself is simple. Consider that this is a 1 Tone color lens. Enlargement, Since this lens does not have black rim around it nor the any different color to create illusion of bigger eyes, it didn't make much different in size of my eyes. However, I feel like if it was more of darker colors from this series it will actually make some kind of difference and have better chance of showing the color as well as creating different effect.